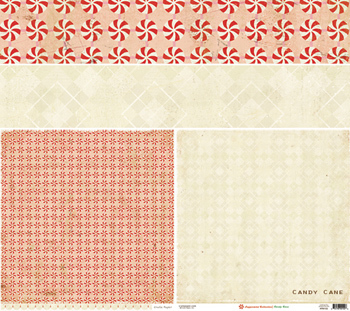 We had so much fun sharing a layout inspired by Crate Paper's Peppermint Collection yesterday, we thought we'd share some more today! 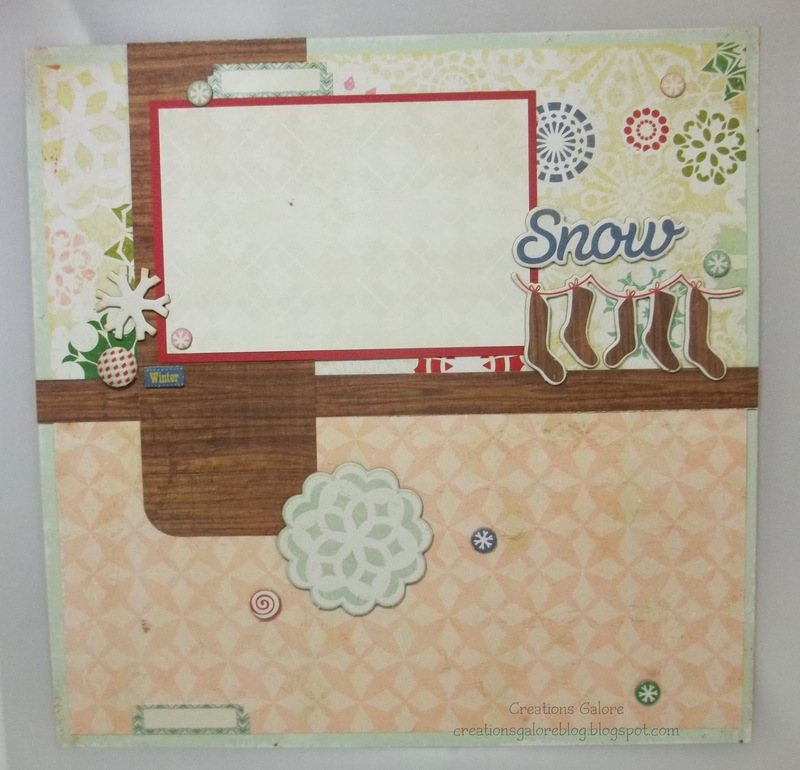 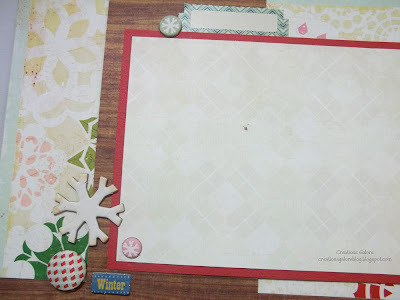 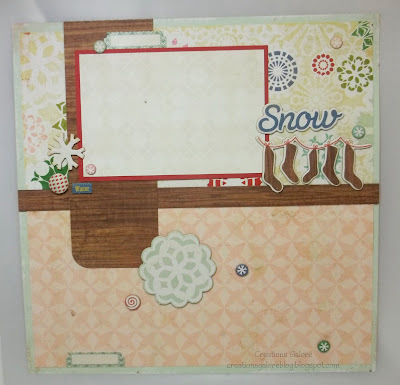 Here's a winter-themed layout using more muted tones rather than bold colors. If you missed yesterday's post, visit us here. 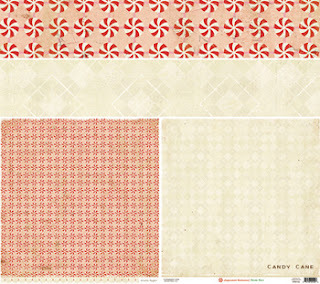 The Peppermint Collection is available at Creations Galore in store or online. 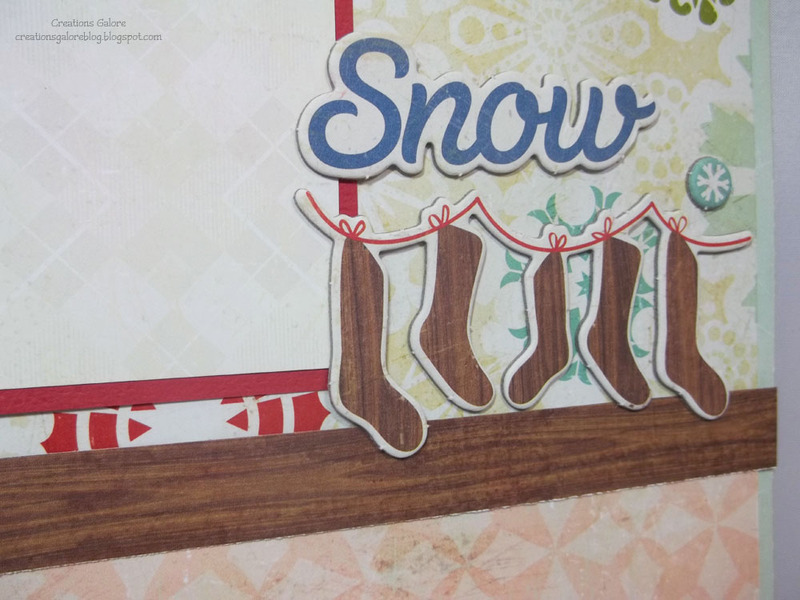 Yesterday we took a look at the adorable embellishments. 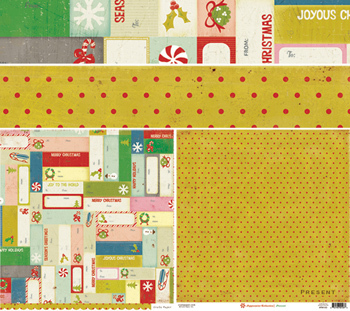 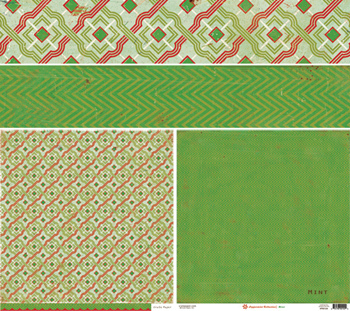 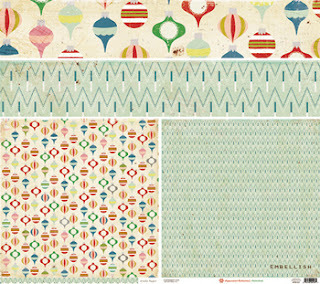 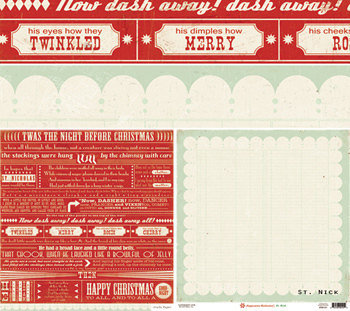 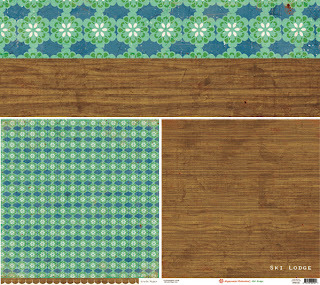 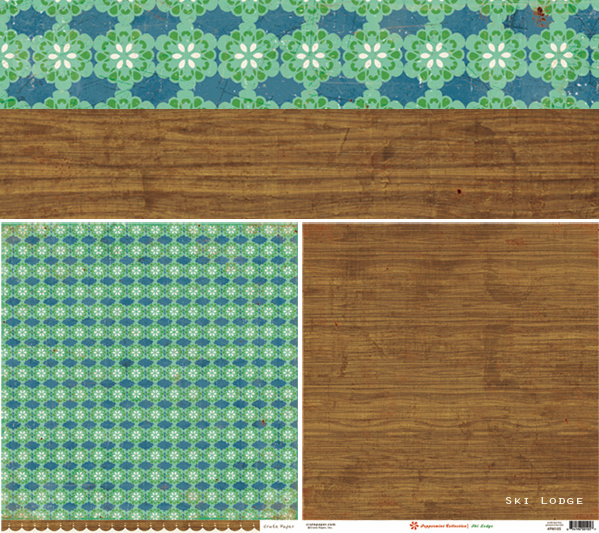 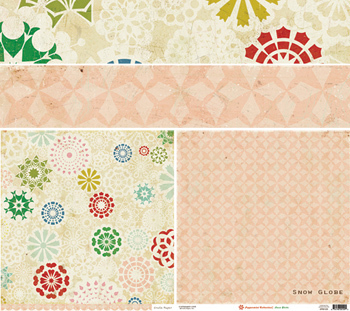 Here's a peek at the beautiful papers that make up the collection from Crate Paper.